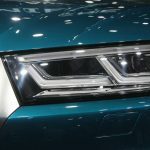 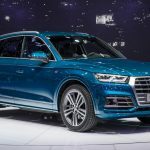 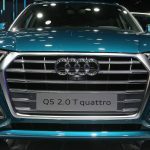 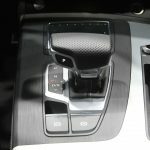 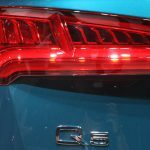 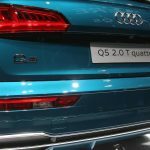 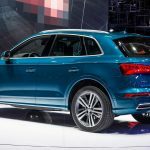 Audi`s aggressive campaign announcing the arrival of the all-new 2017 Q5 on the market is now over, the long-expected model being recently unveiled at the 2016 Paris Motor Show, and looks exactly how it should look: extremely evolutionary and appealing, tweaked with the latest technology. 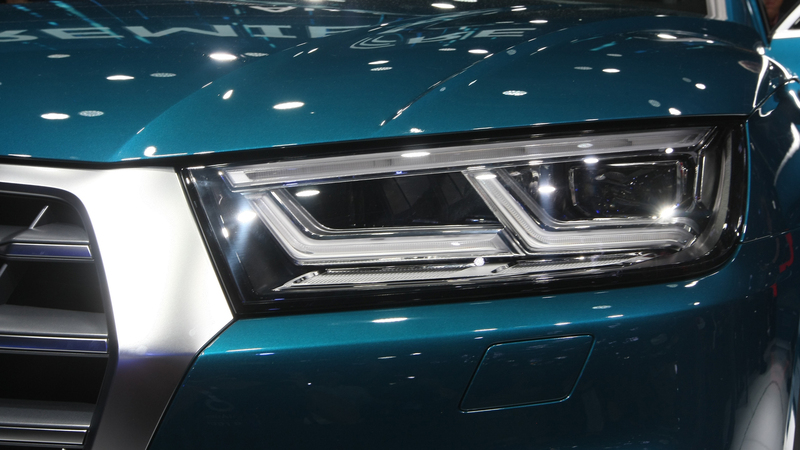 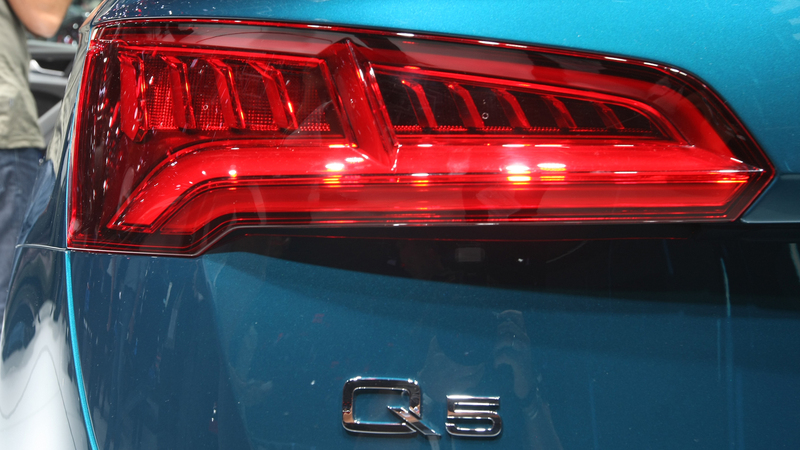 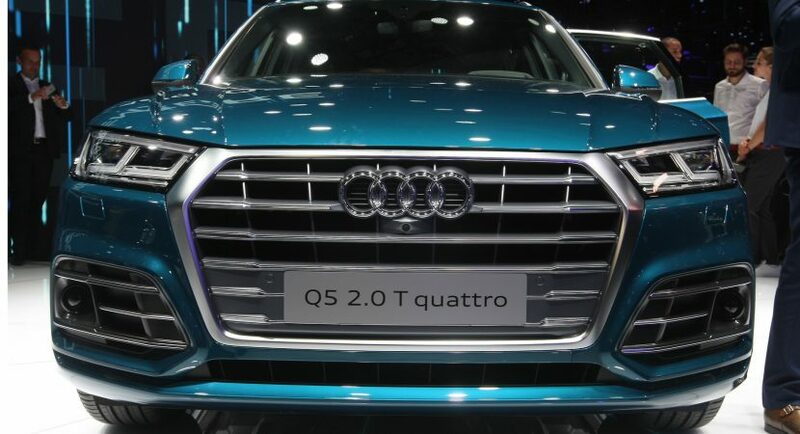 As we could depict from the teaser videos so far, the 2017 Audi Q5 comes with matrix LED headlights, high-performance adaptive air-suspension system and adding advanced aerodynamics. 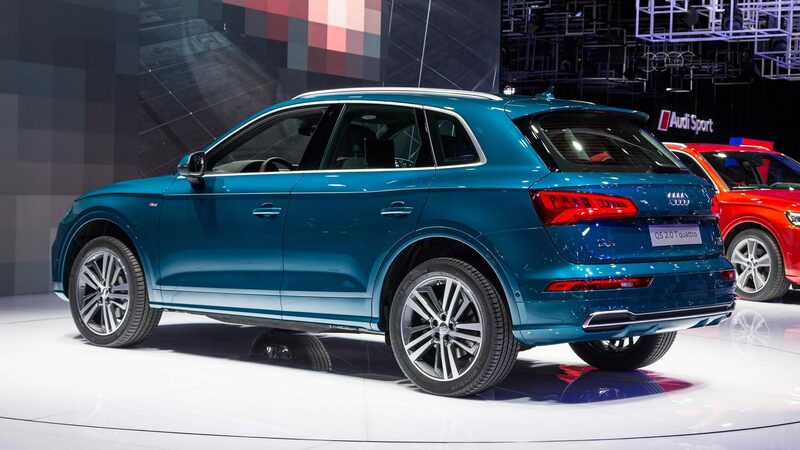 Not to forget the choice of 17-, 18- or 19-inch alloy wheels, depending on the kind of styling packages available. 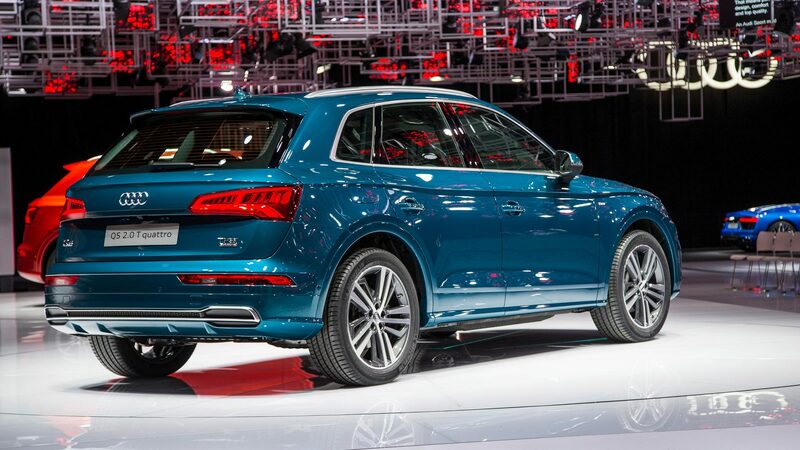 The S Line sport package for instance, adds alone the massive 21-inch rims. 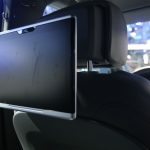 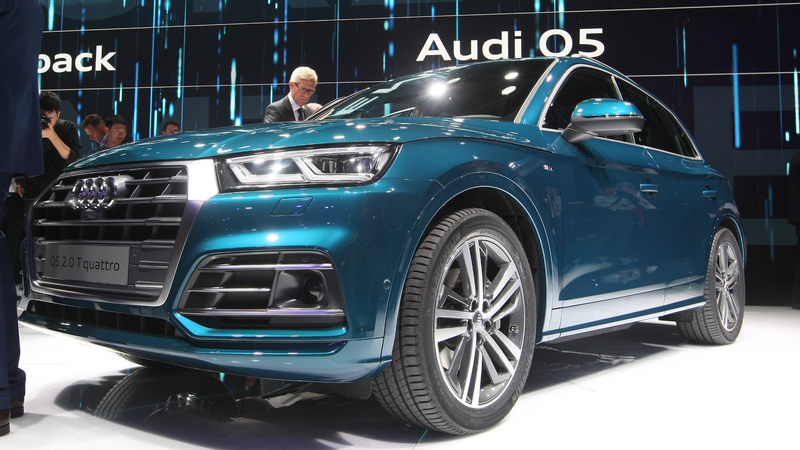 Besides the eye-catching exterior, the model stands on the company`s new MLB Evo platform, the same one underpinning the Audi A4 and A5 models, shedding off around 100 kilos and coming with increase space inside. 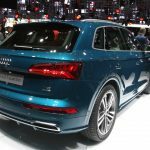 Speaking about space inside, the cabin features an increase 10-liter cargo capacity as opposed to the previous generation, standing at 610 liters with the rear seats up. 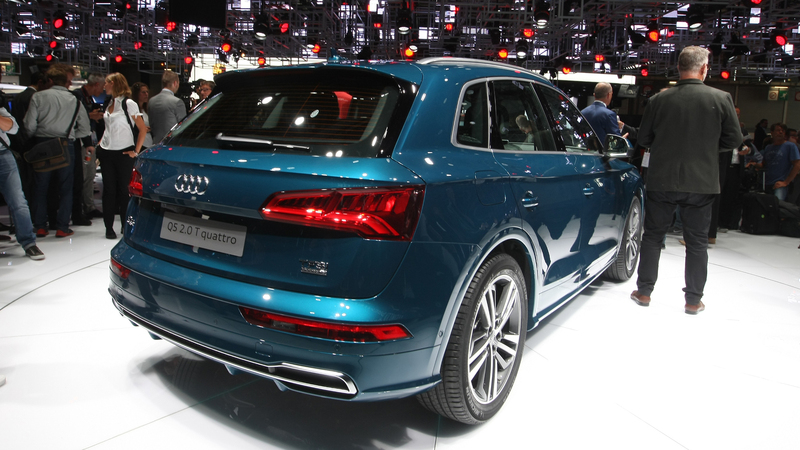 With them folded down, the capacity increases to a total of 1,550 liters, which is not bad at all. 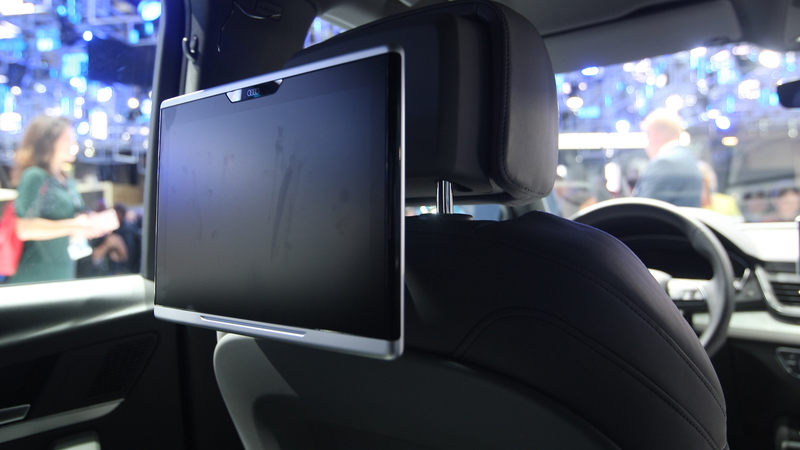 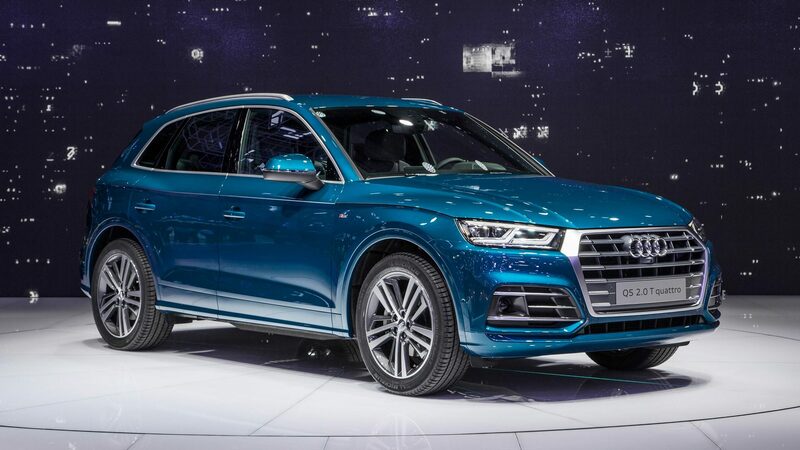 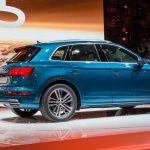 As for technology in the cabin, the 2017 Audi Q5 will borrow the main characteristics from the big brother Q7, with the new digital 12.3-inch instrument cluster which replaces the analog dials, along with head-up display which projects the information on the windshield. 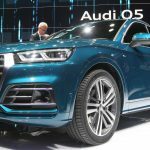 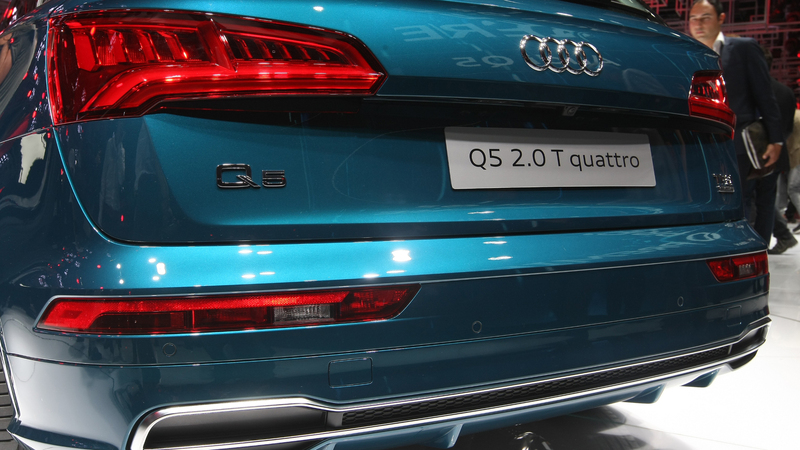 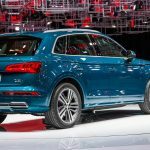 In the engine department, the 2017 Q5 will be offered in Europe with a choice of wide array of petrol burners and diesels, such as the 2.0-liter TFSI engine with 252 horsepower, while the diesel version will come with 150 horsepower, 163 horsepower and 190 horsepower respectively. 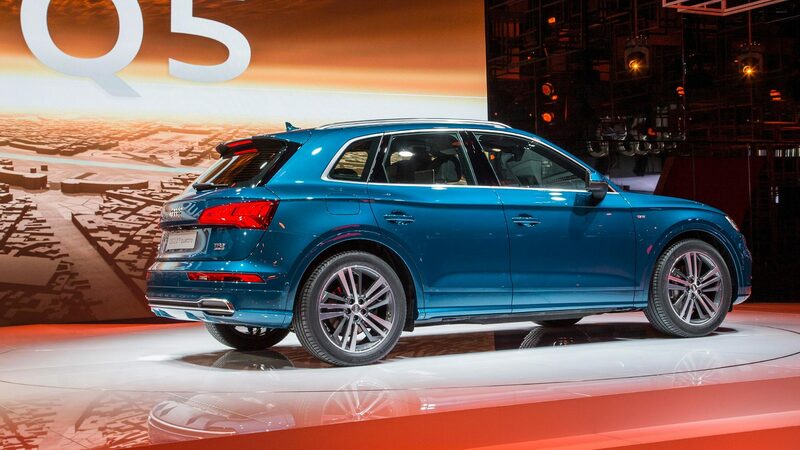 A higher 3.0-liter TDI is also in the cards, this one developing 286 horsepower and 620 Nm of torque. 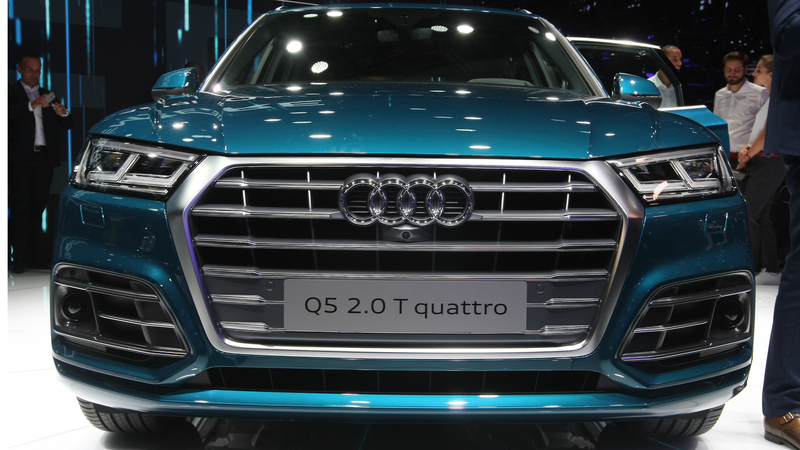 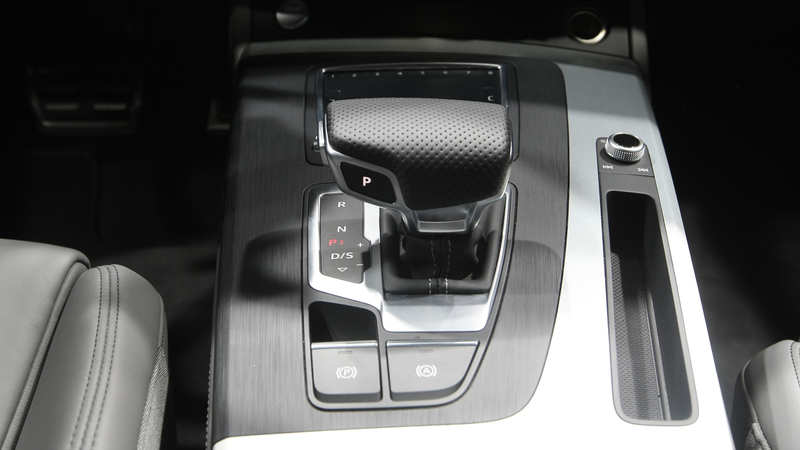 The engines are fitted to a Quattro all-wheel-drive system.